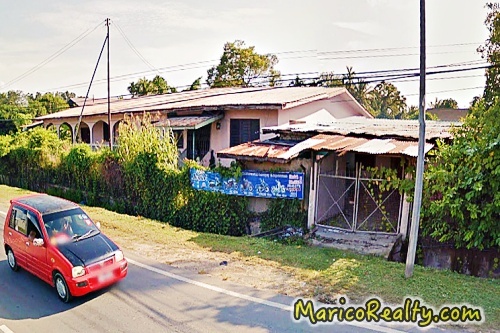 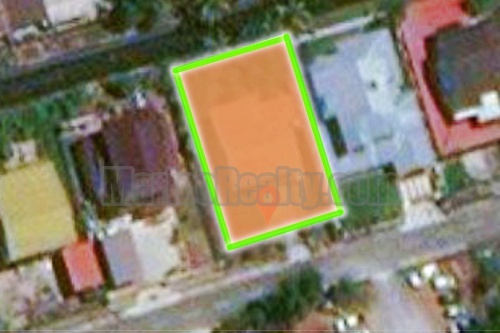 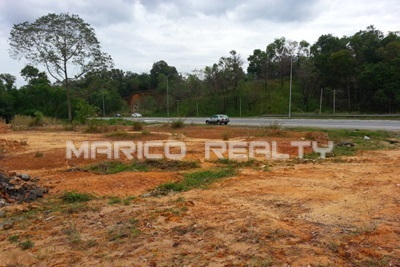 on hill top | adjacent TNGC Club House | walking distance to Beverly Hills Plaza Shop-Offices | ~6.5km from KK City Centre | suitable for showroom, warehouse, store yardetc. 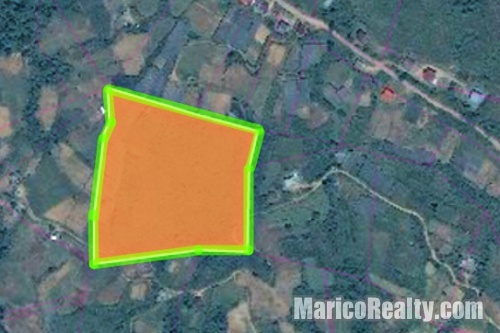 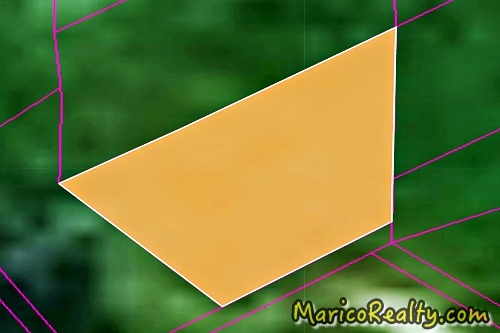 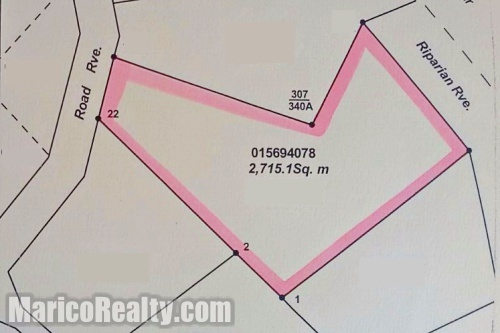 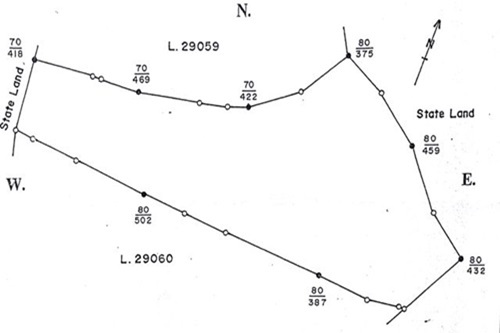 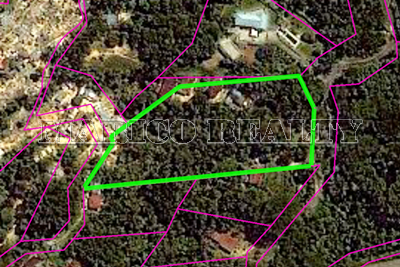 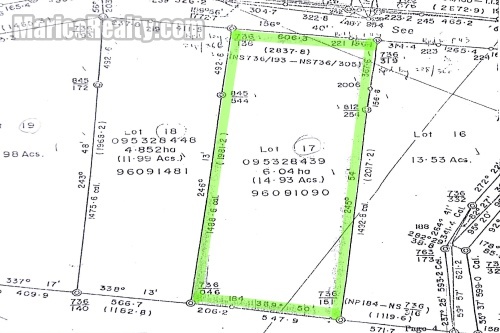 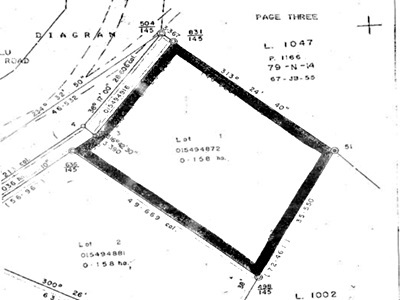 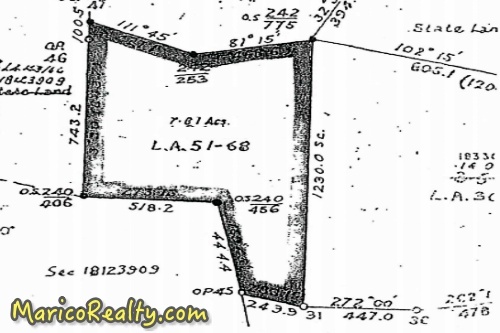 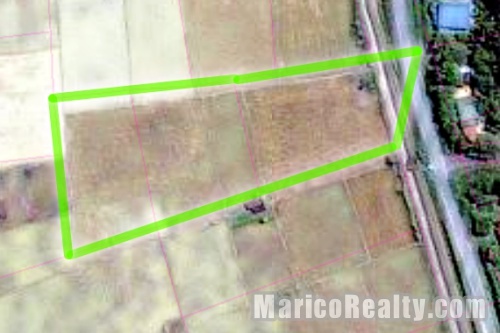 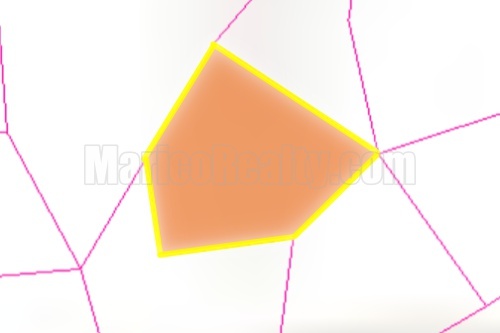 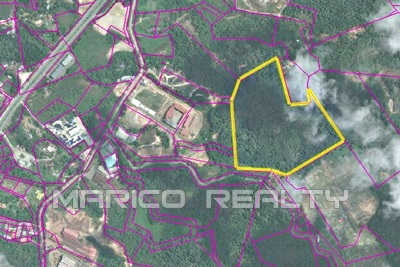 Land Area: ~ 14,525 sqft. 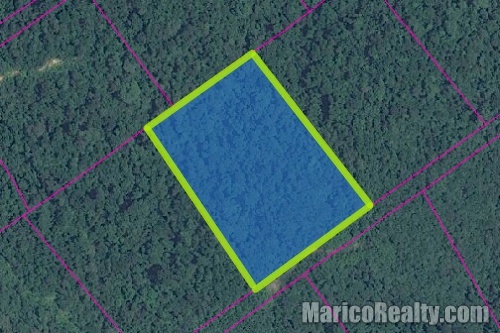 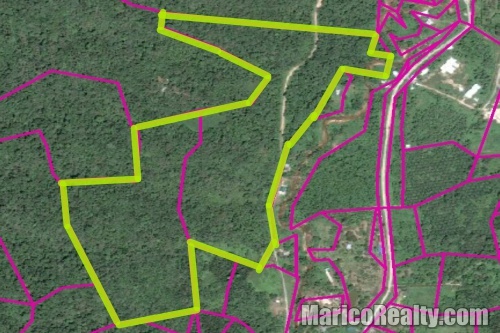 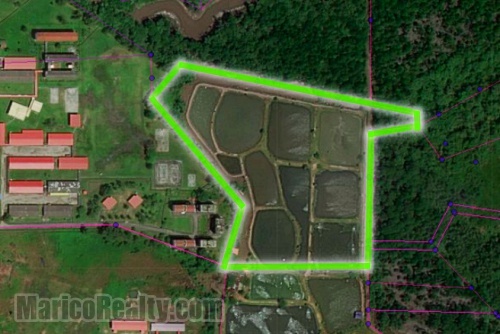 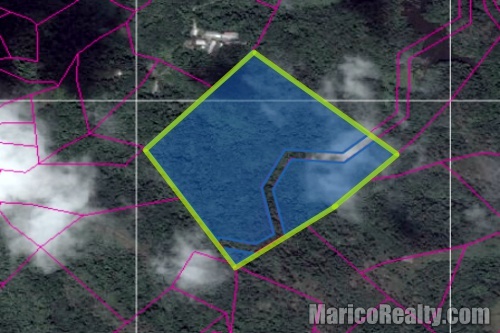 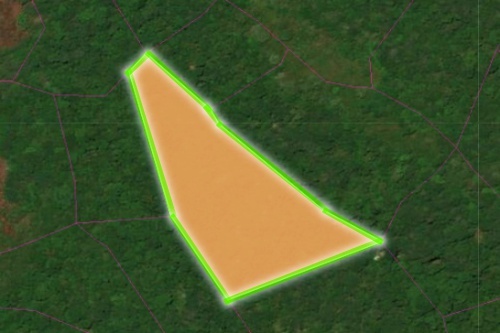 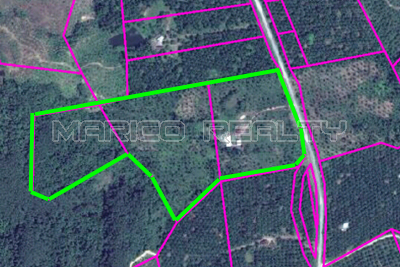 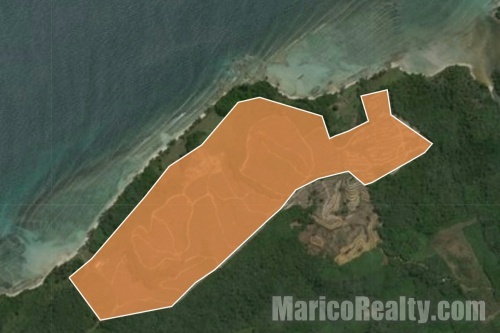 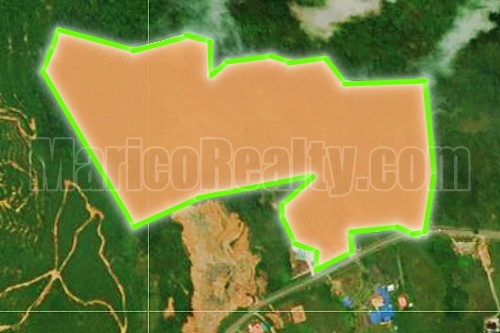 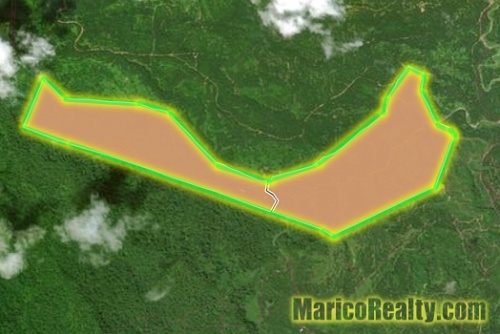 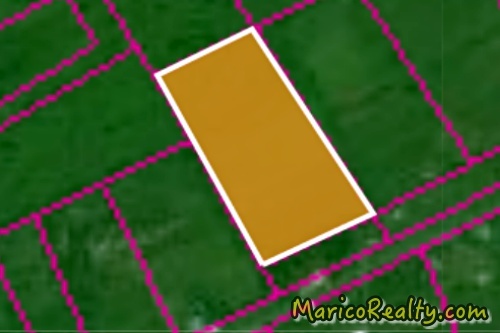 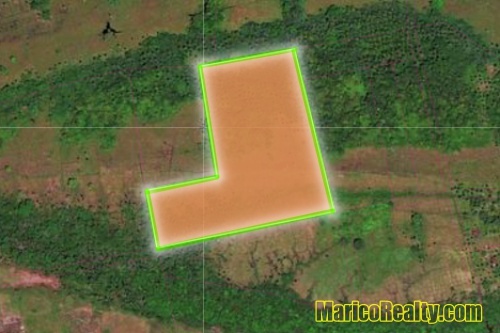 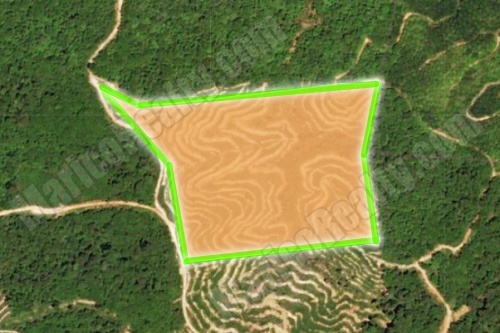 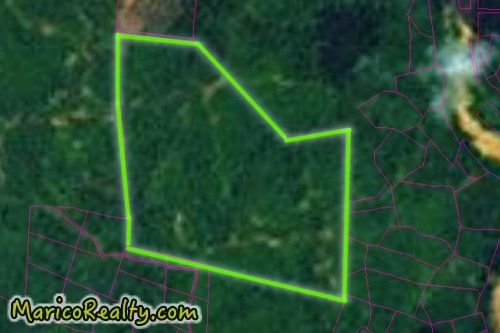 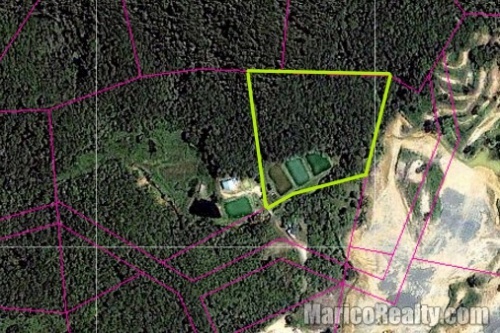 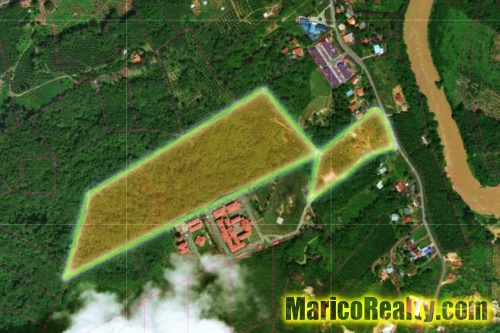 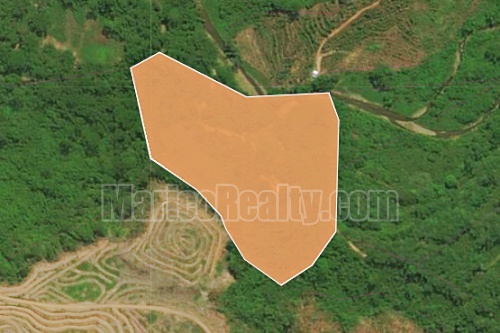 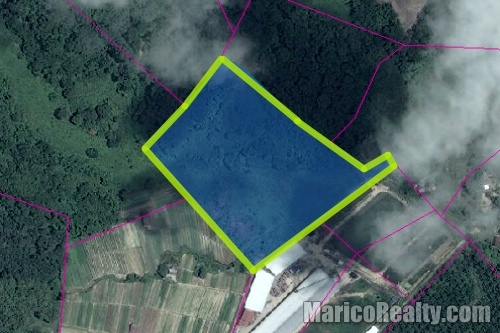 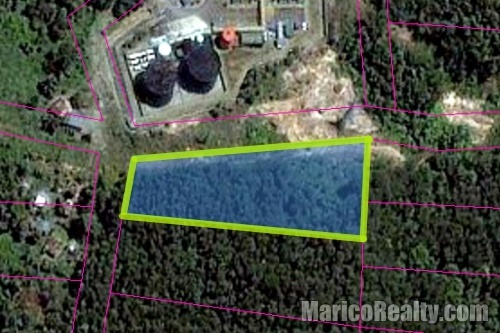 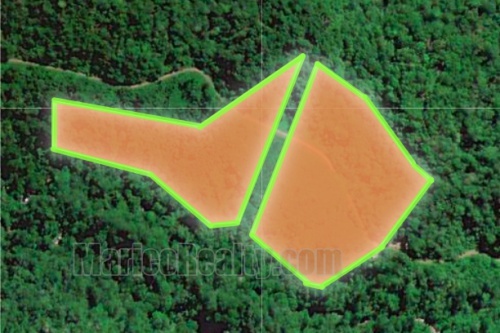 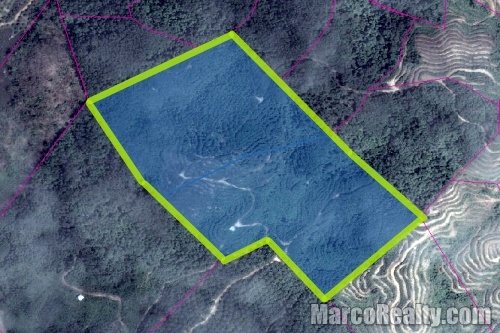 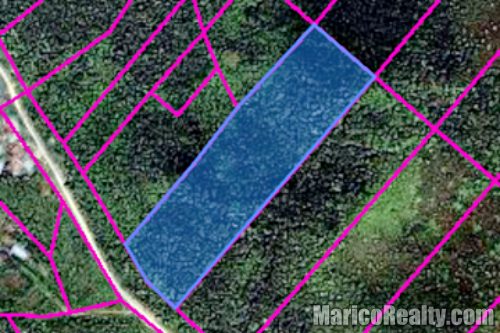 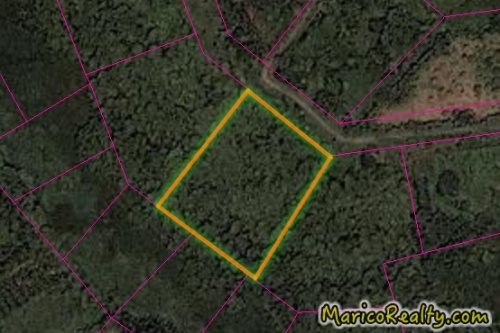 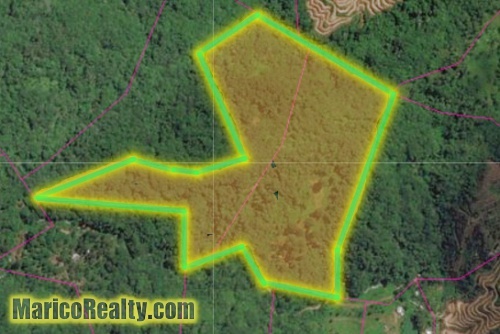 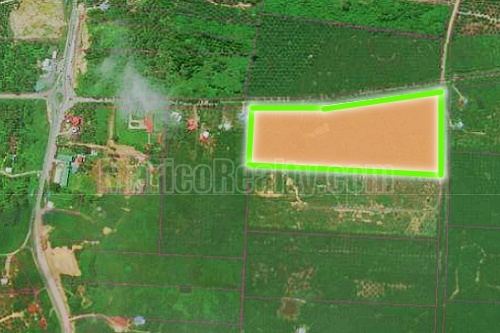 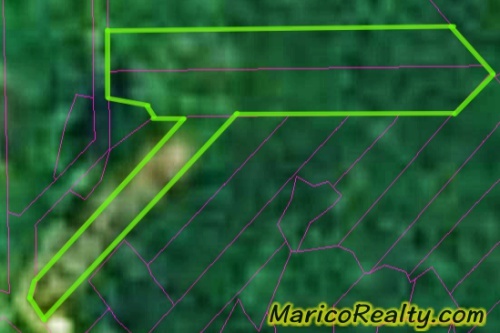 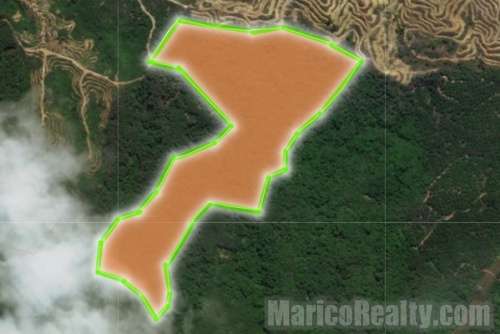 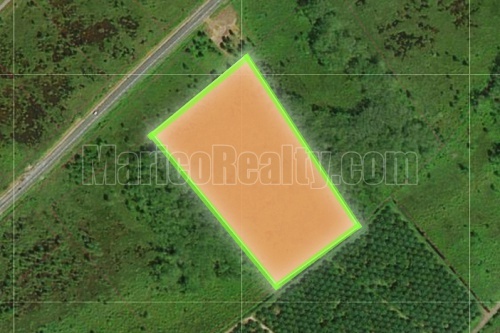 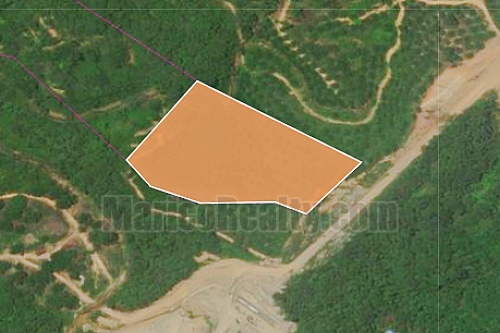 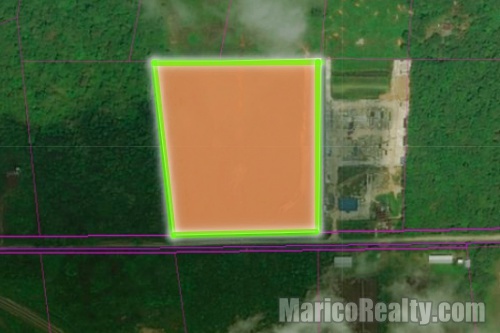 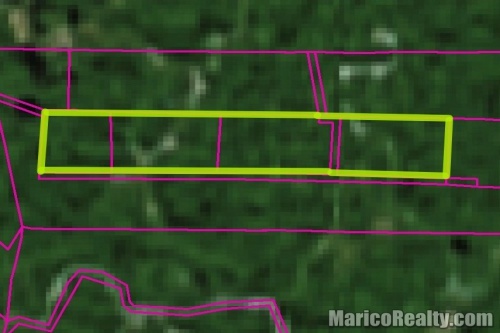 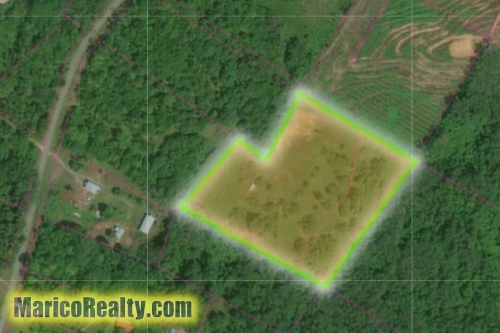 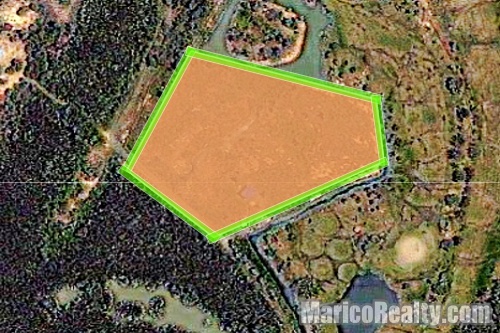 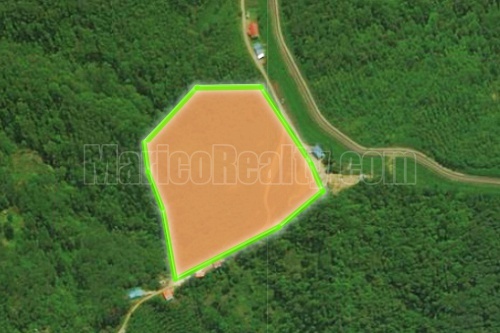 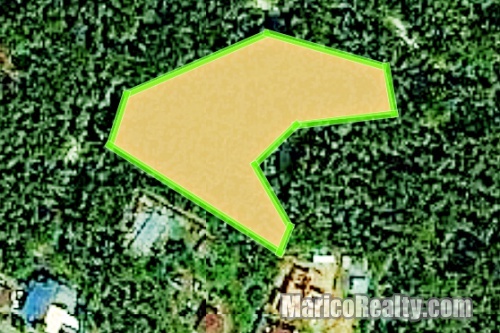 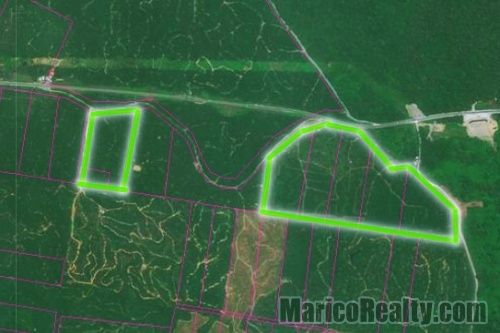 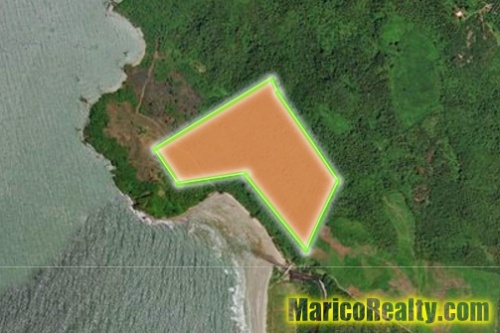 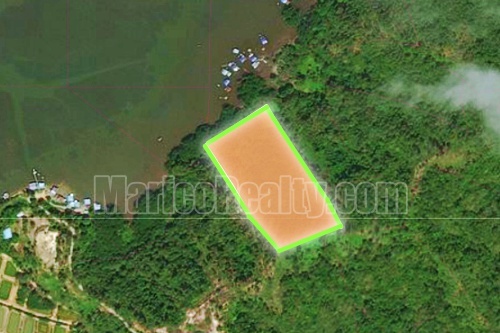 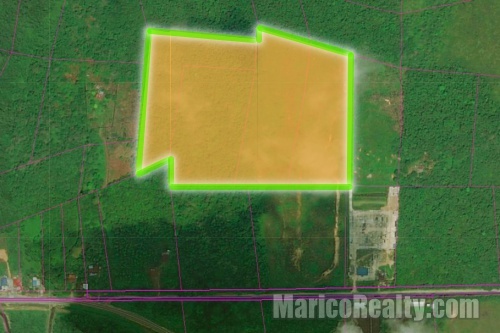 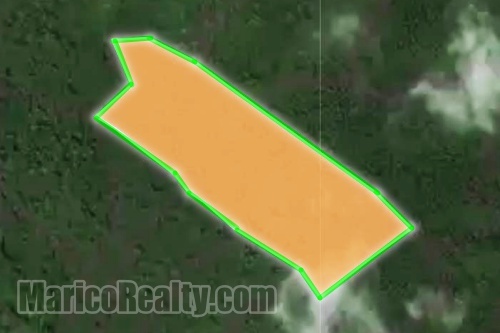 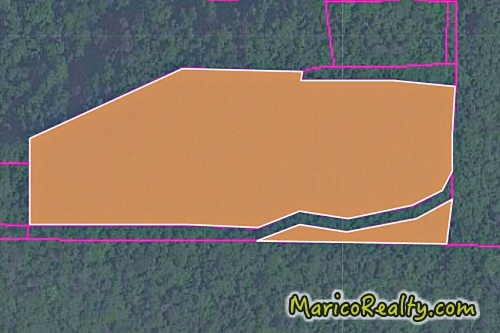 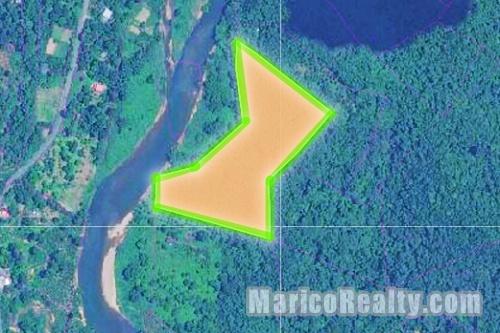 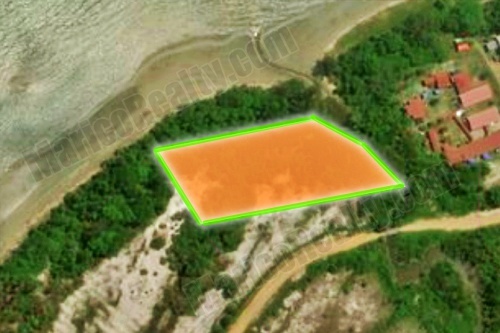 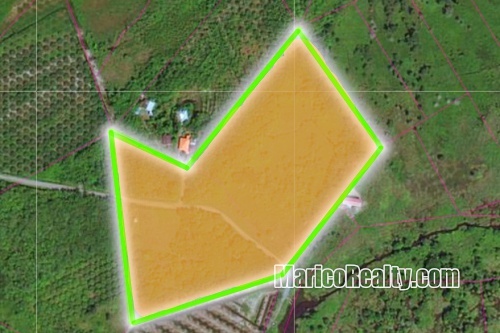 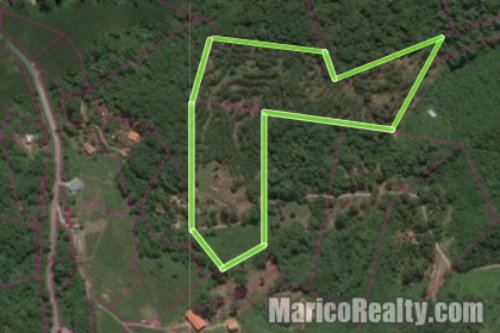 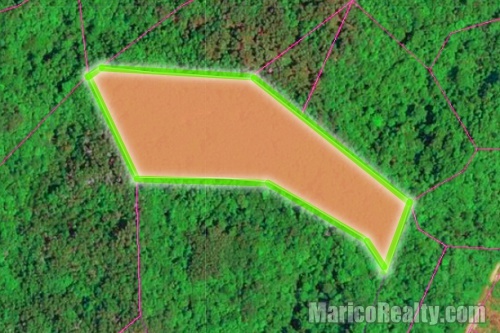 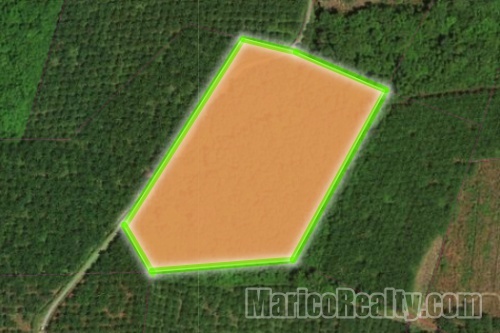 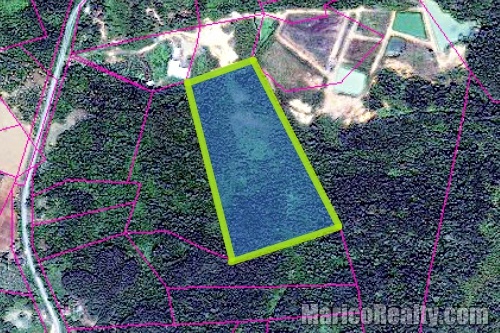 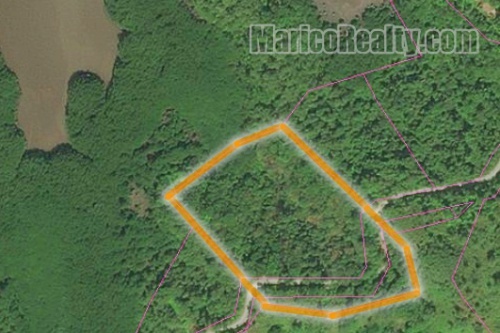 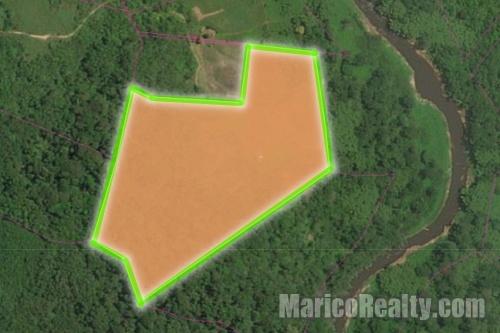 Other Info: road frontage, oil palm estate, 13 acres 5 years trees, 81 acres 7-15 years trees, producing 660 metric tons a year. 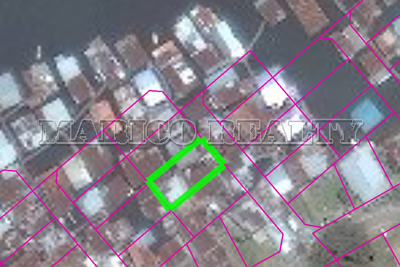 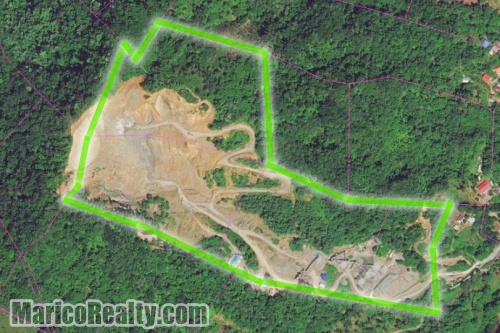 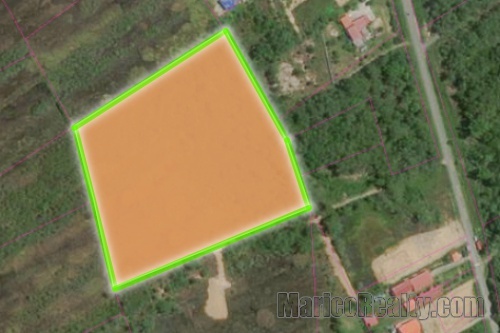 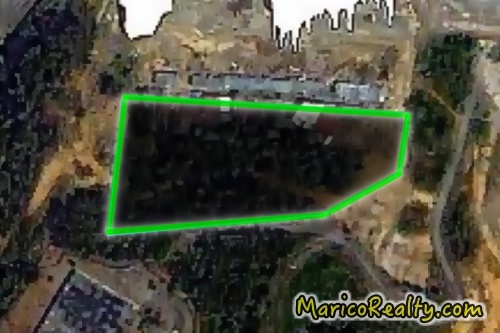 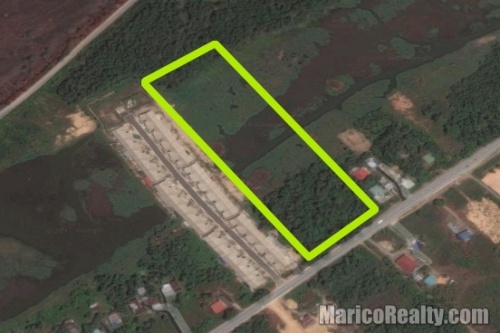 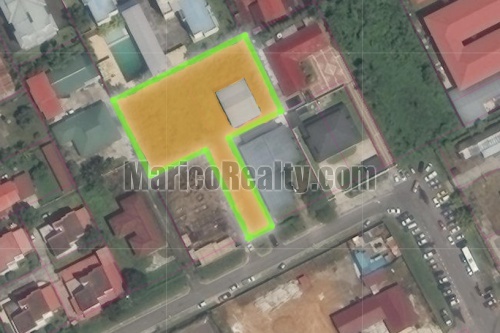 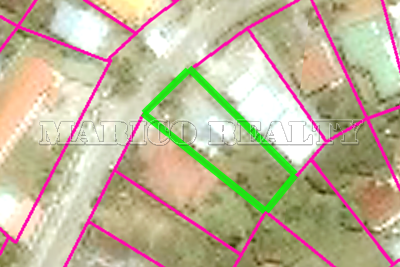 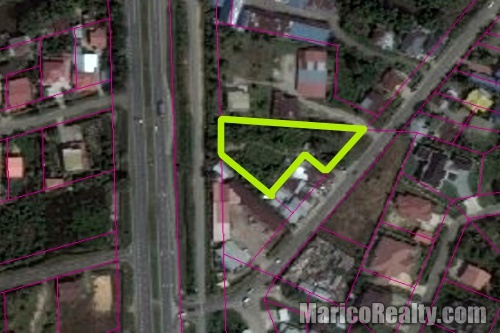 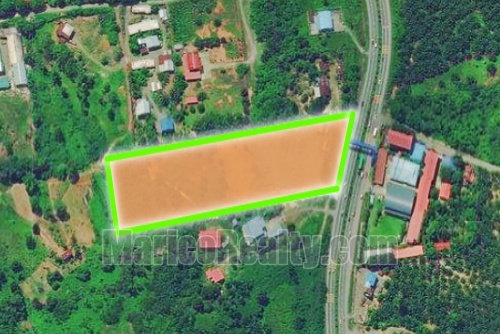 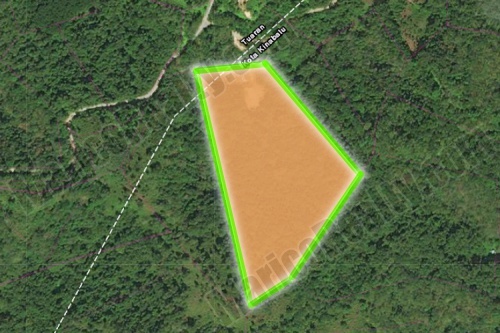 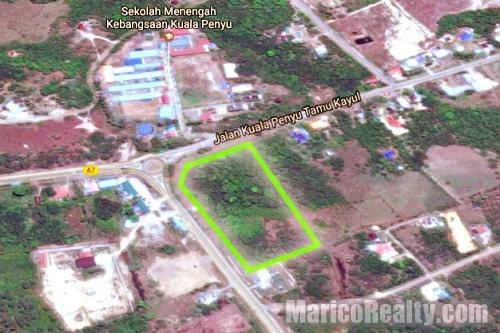 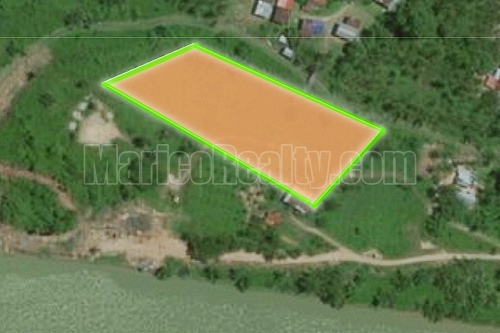 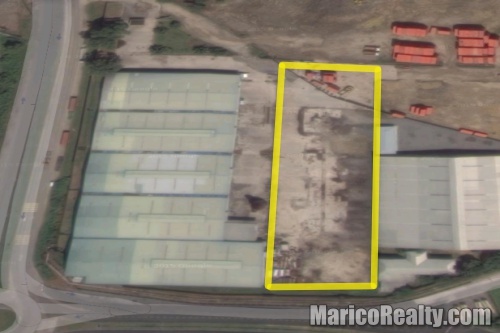 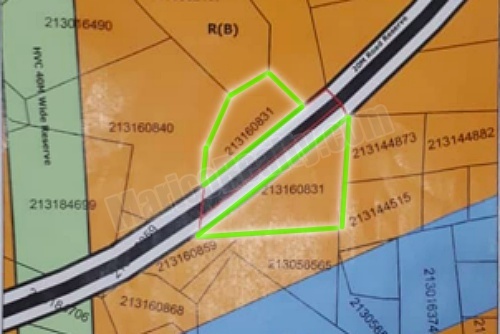 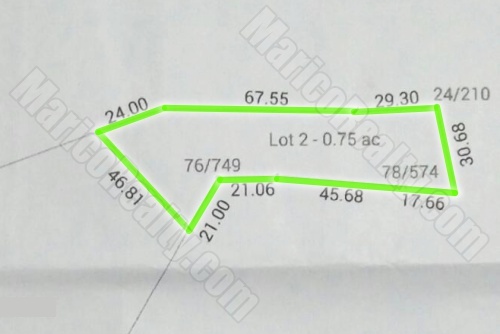 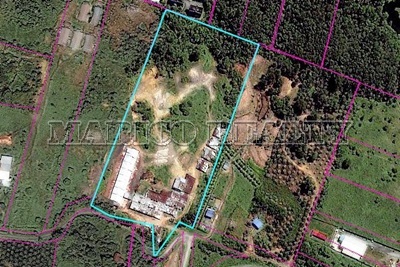 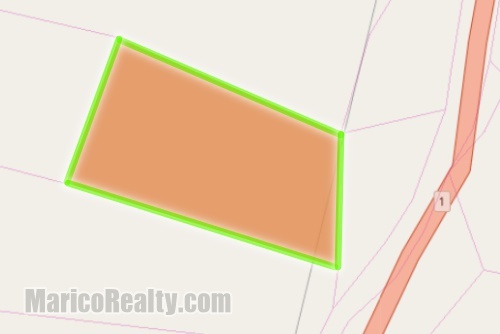 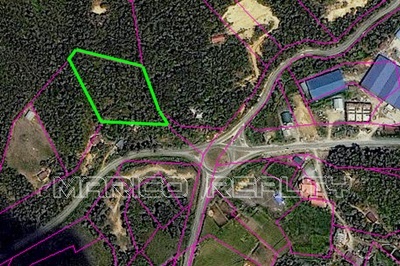 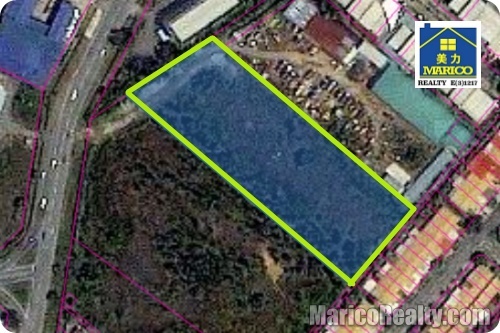 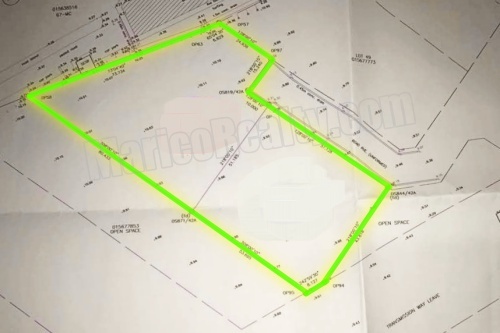 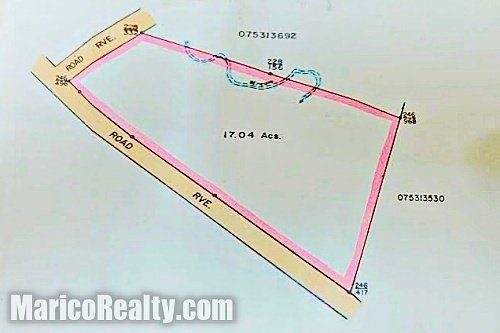 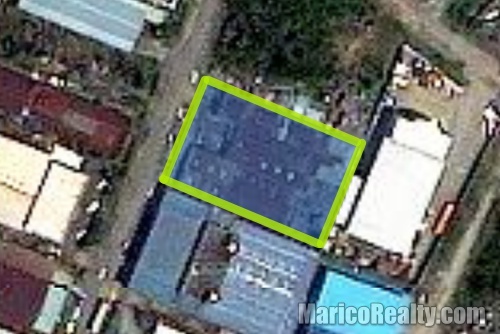 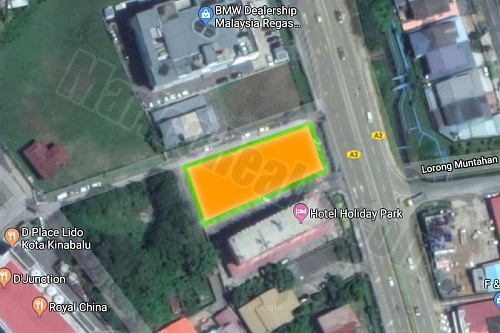 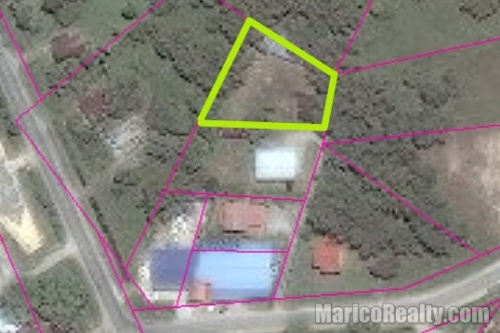 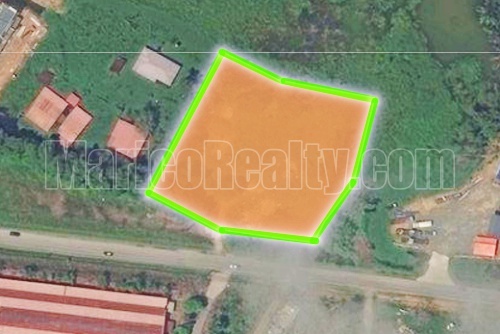 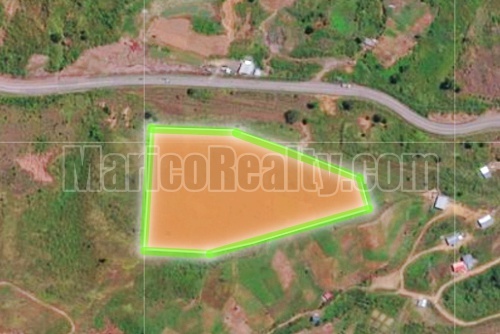 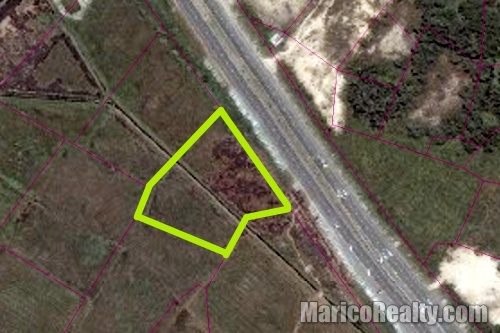 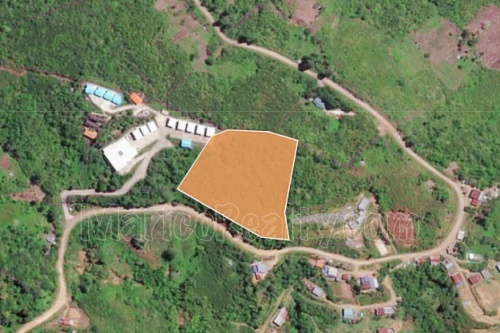 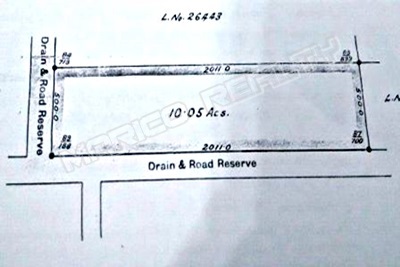 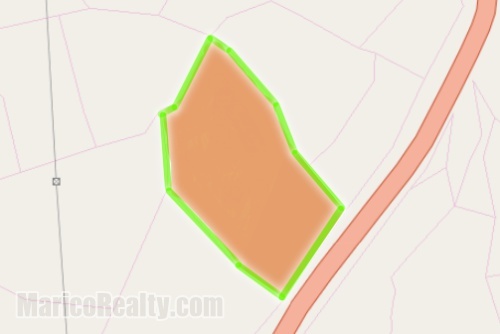 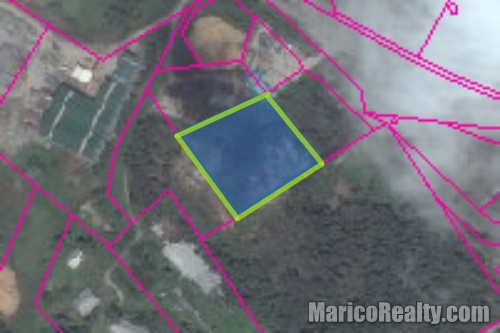 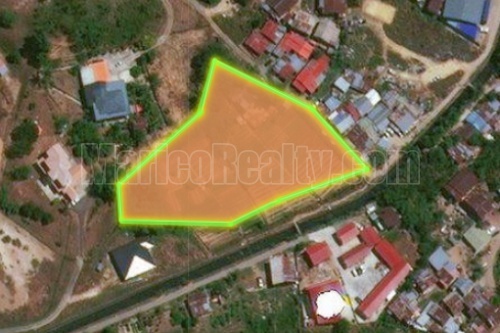 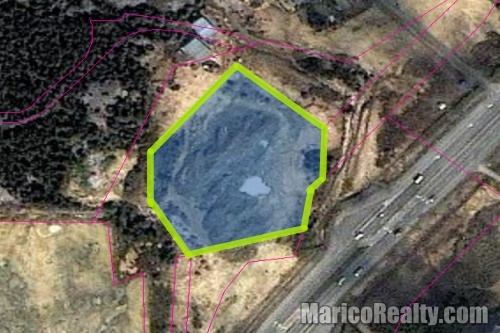 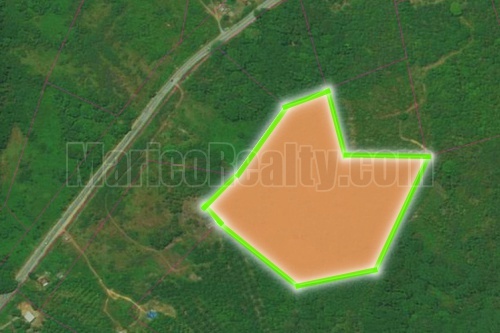 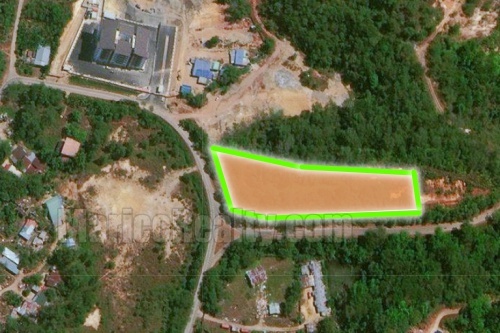 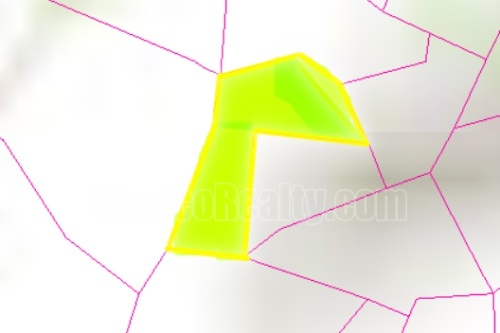 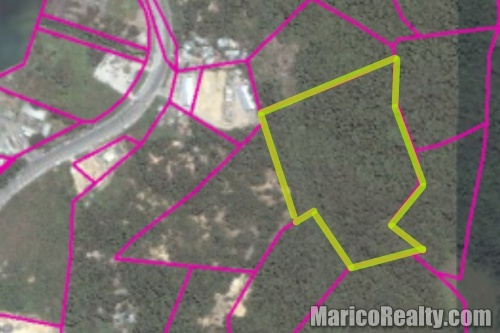 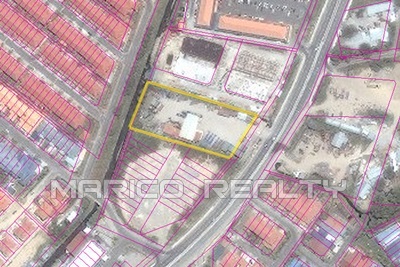 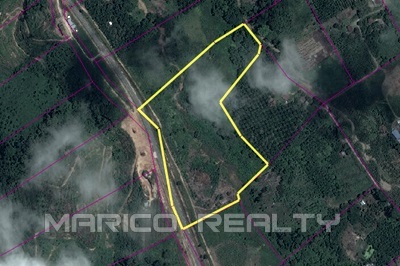 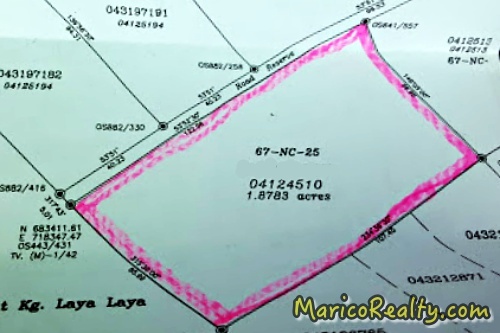 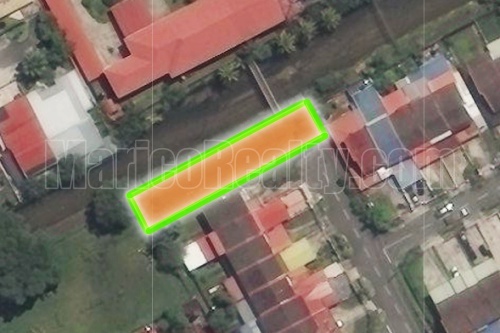 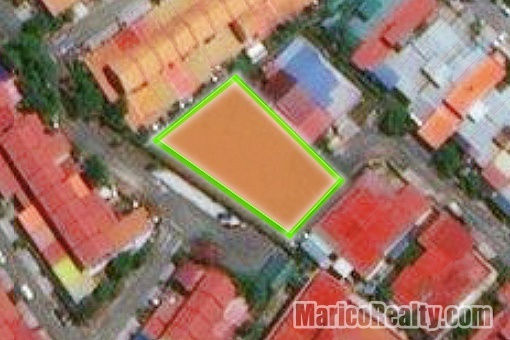 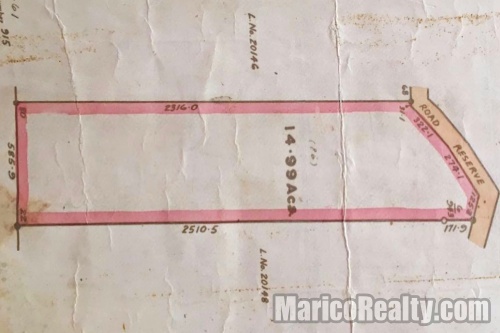 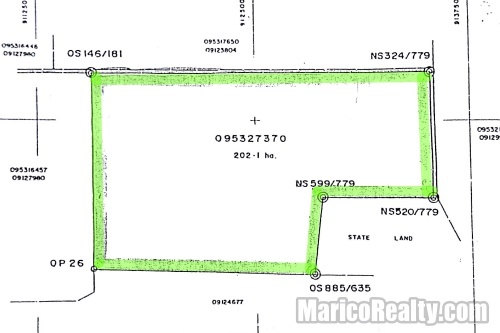 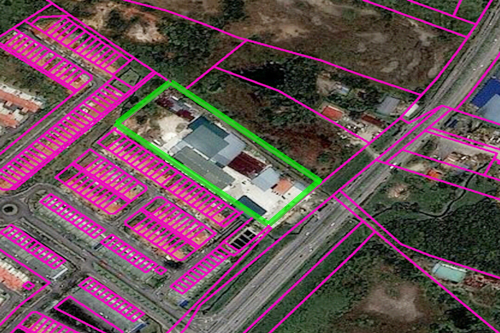 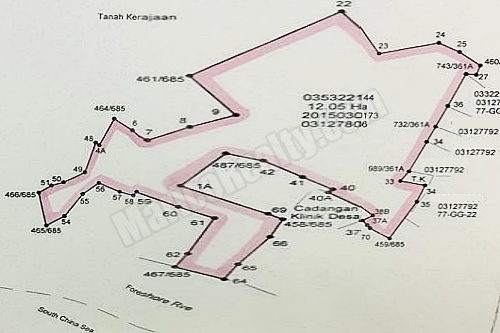 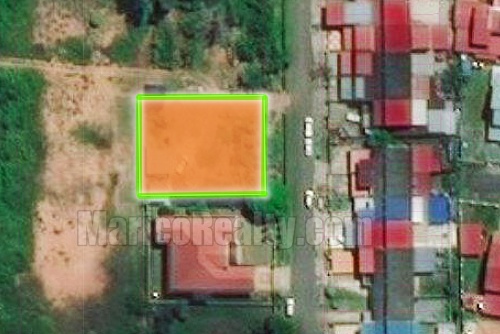 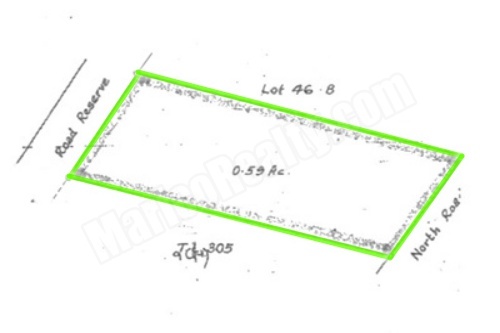 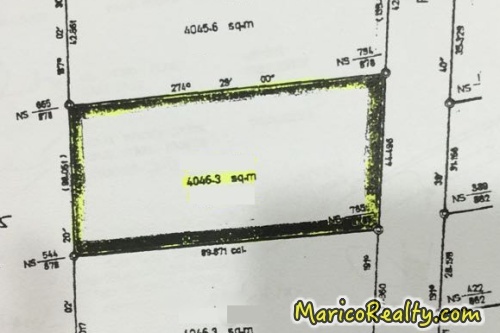 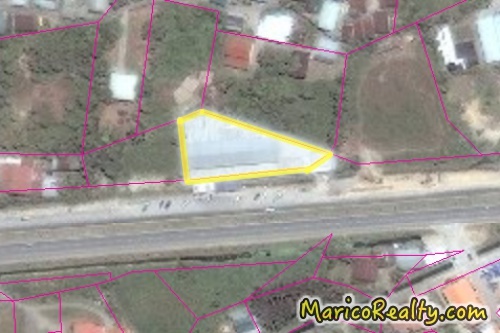 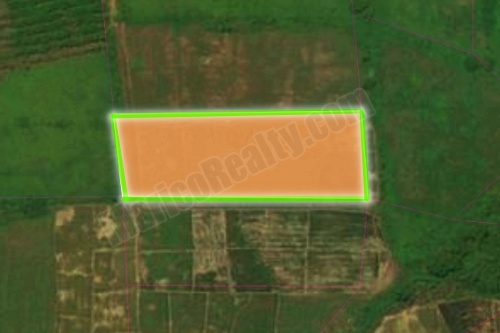 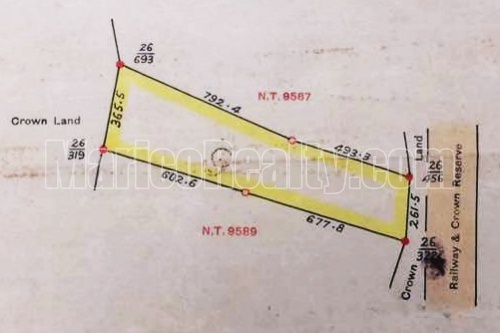 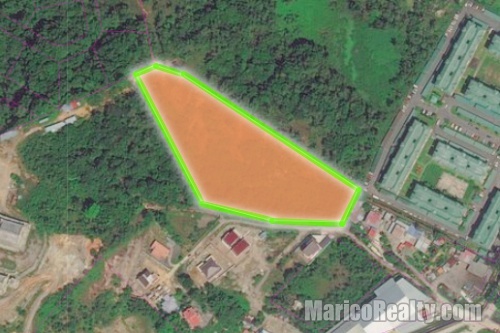 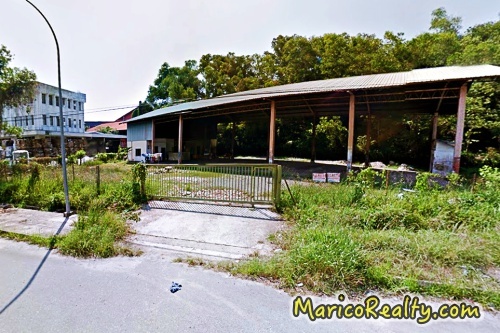 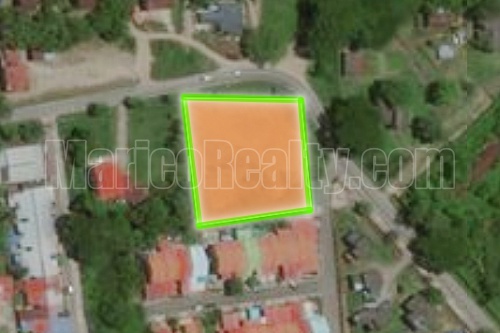 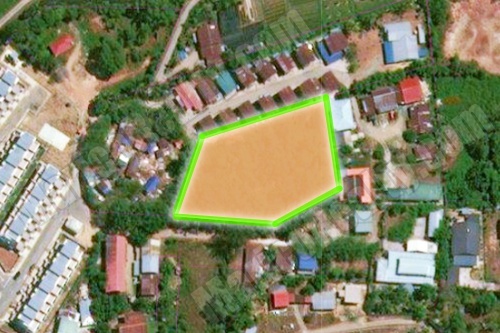 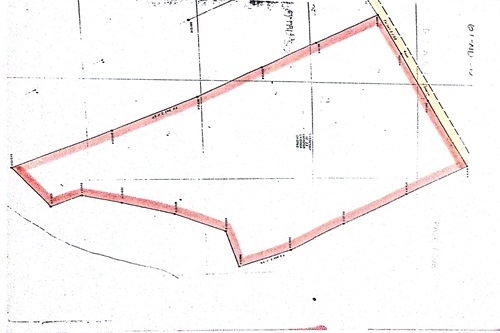 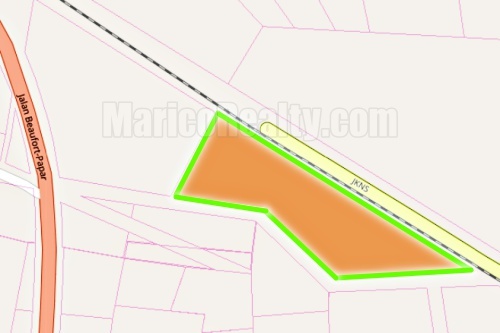 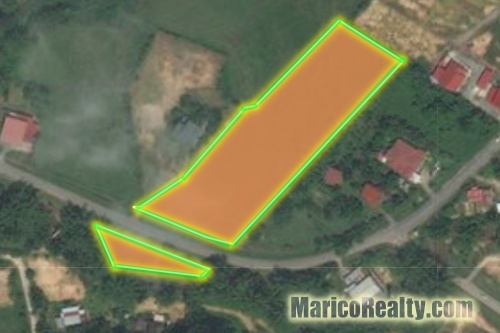 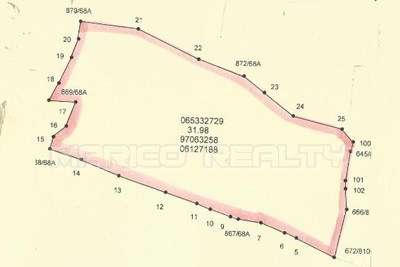 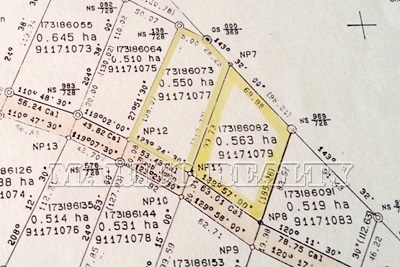 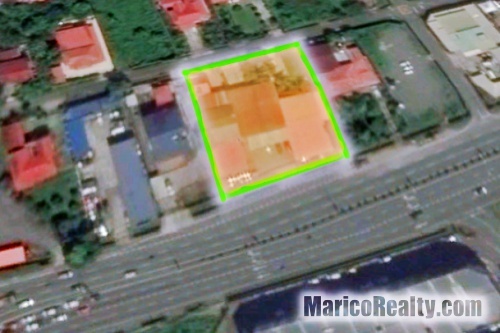 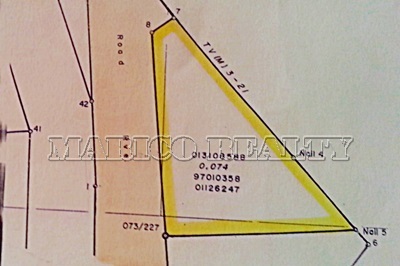 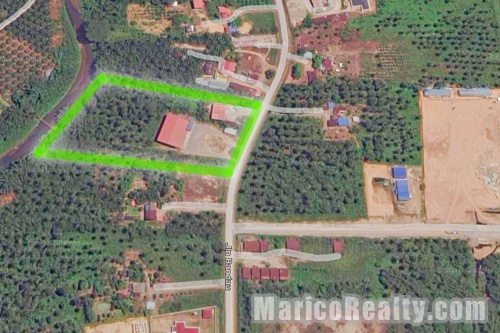 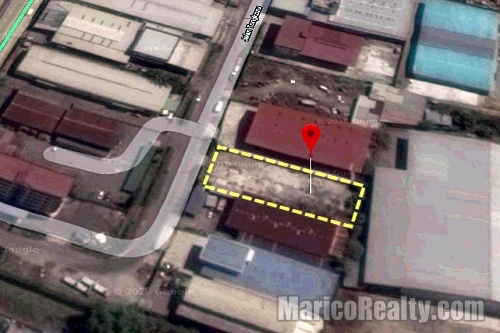 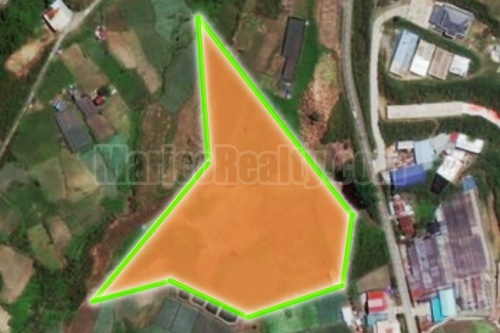 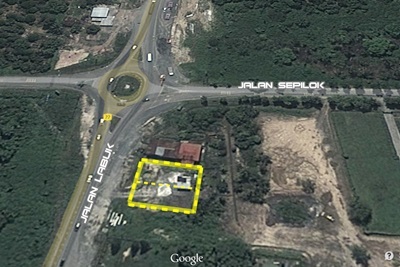 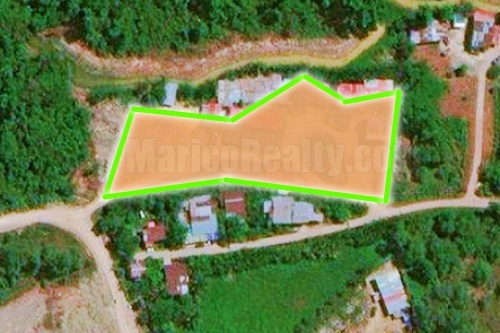 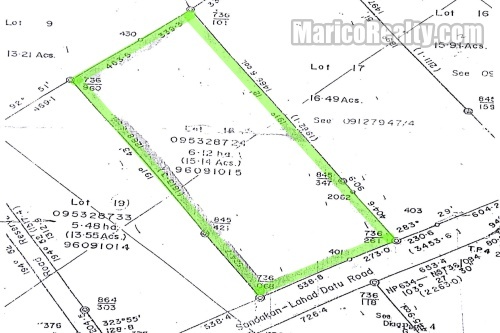 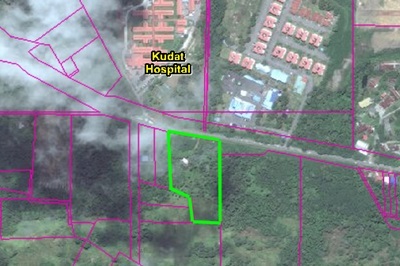 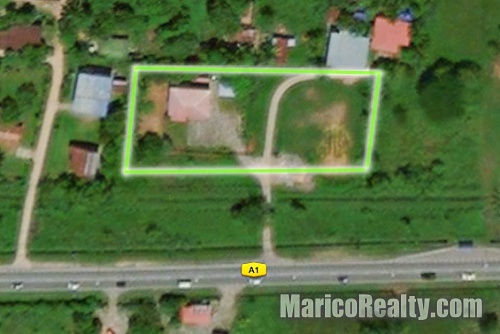 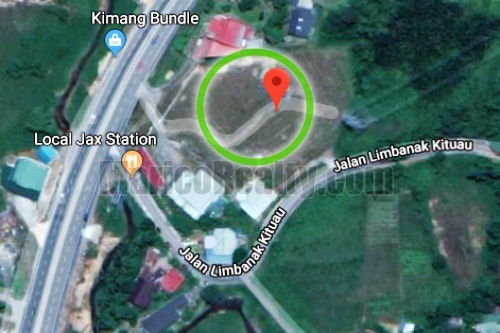 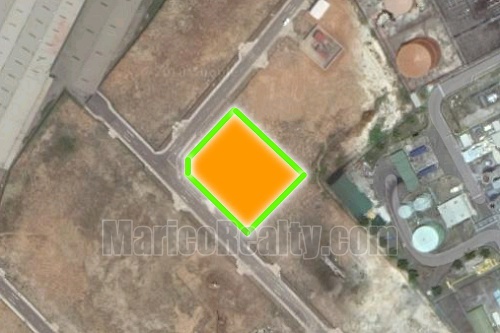 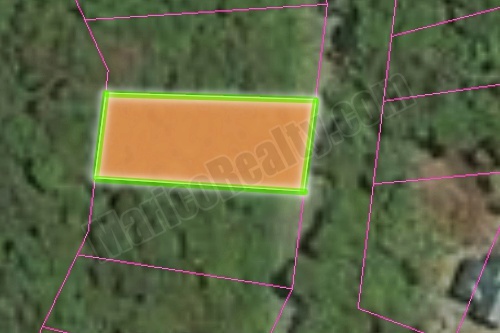 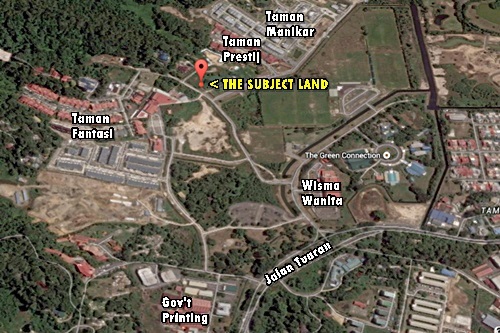 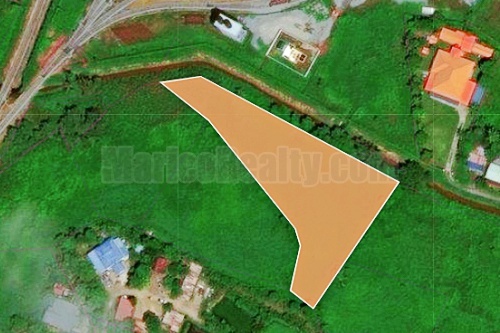 Other Info: vacant land, adjacent new 1Avenue Comm Centre development, ~1.8 km from Kota Marudu Town Centre, suitable for showroom, warehouse etc. 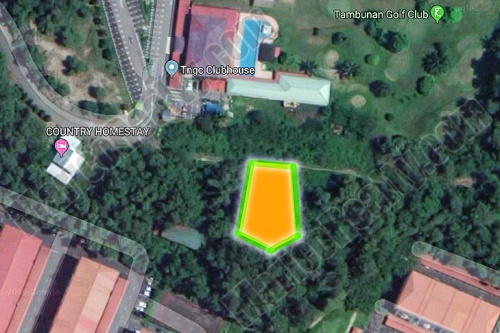 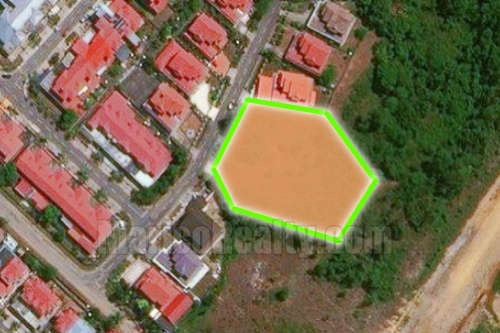 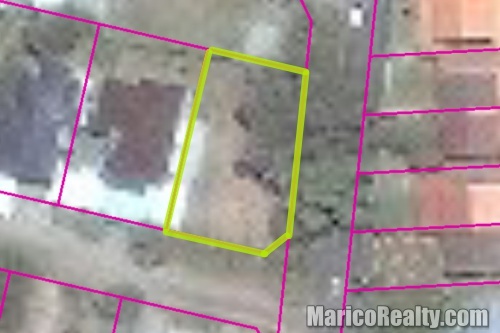 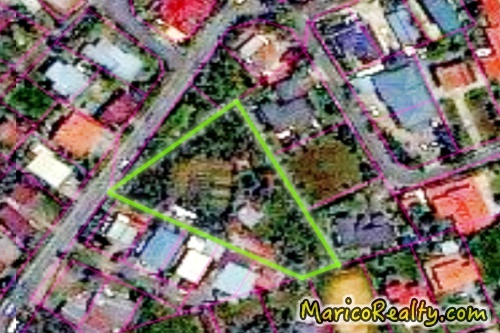 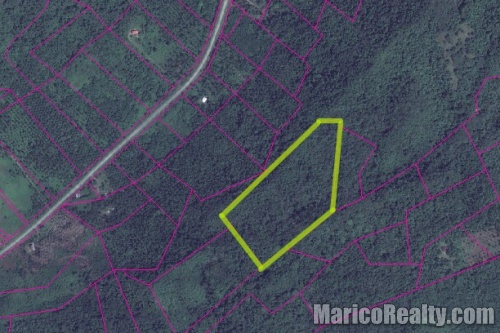 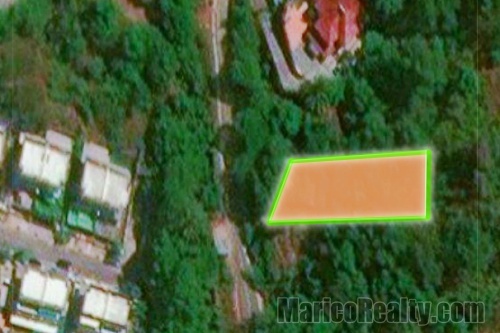 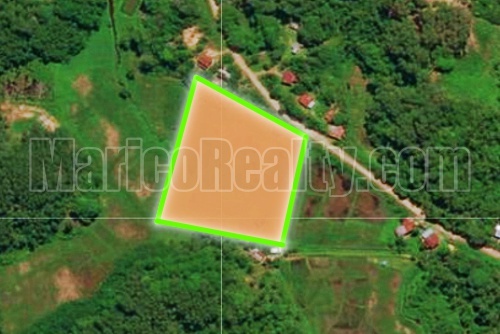 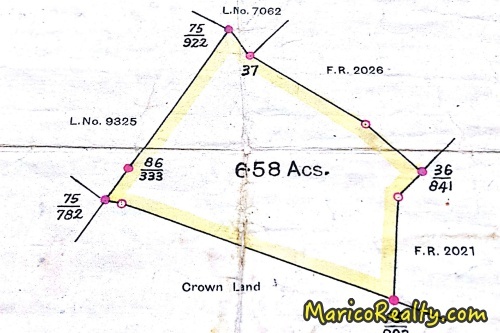 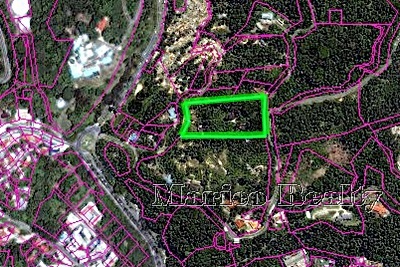 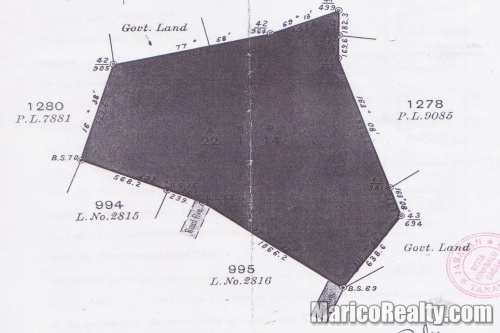 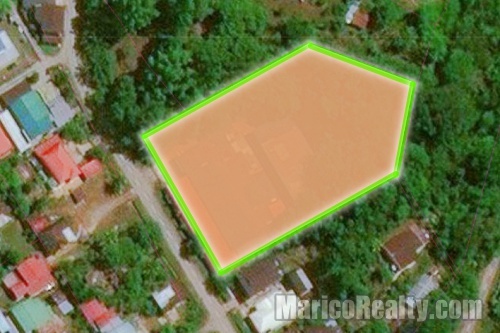 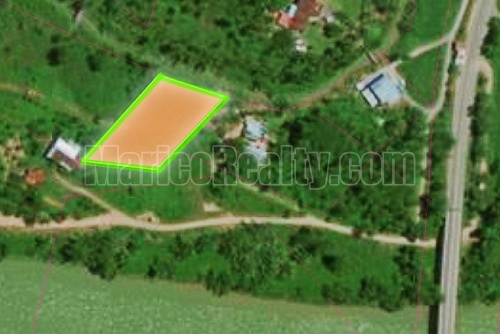 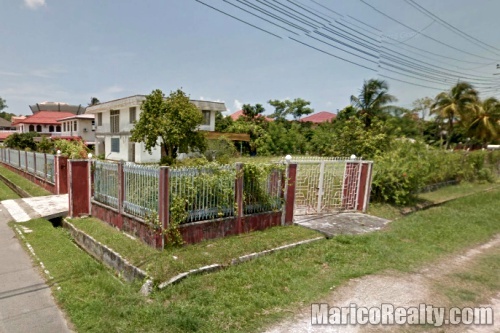 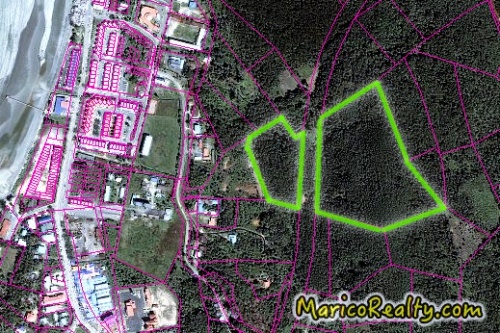 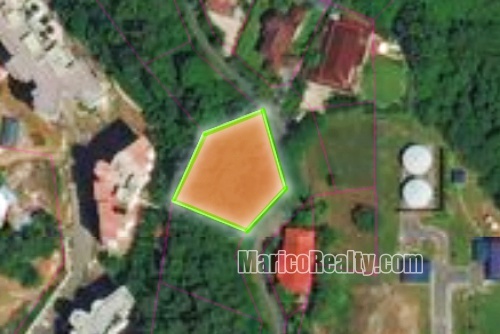 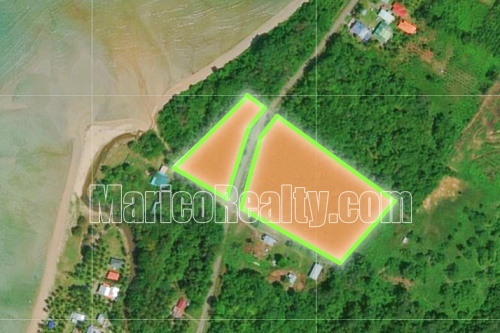 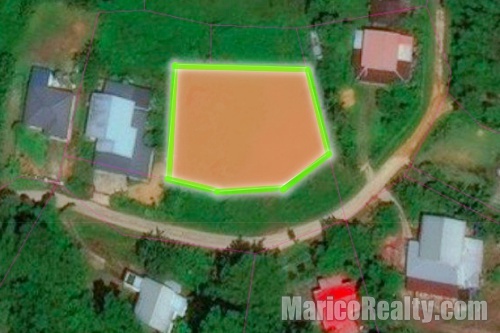 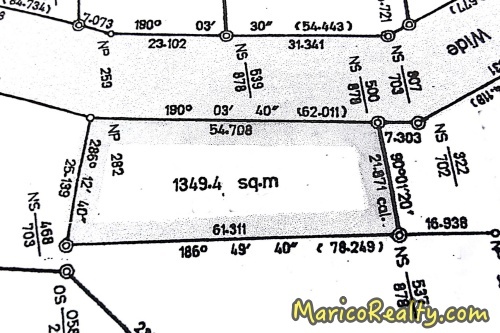 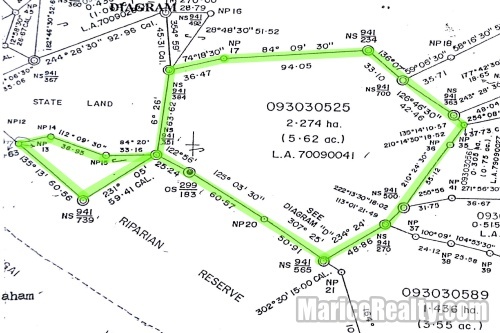 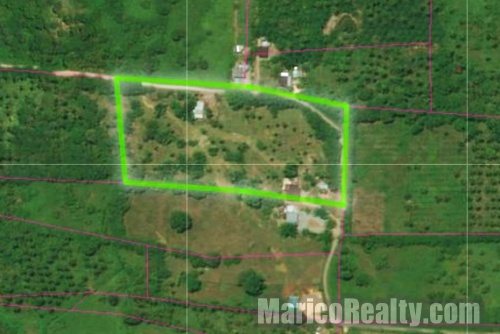 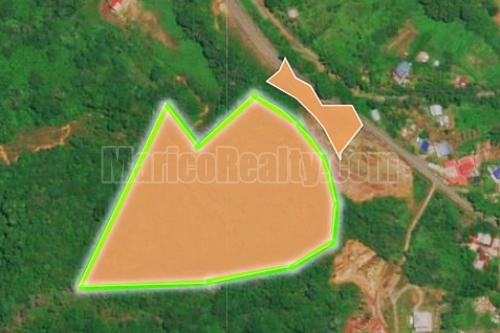 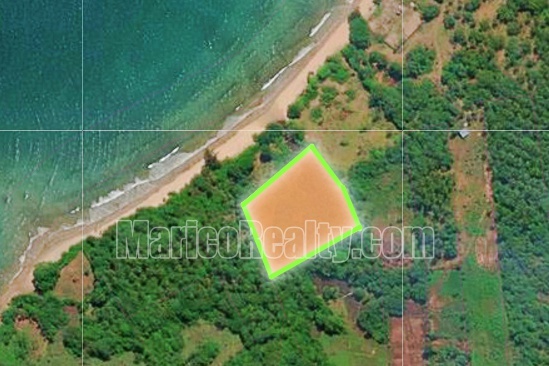 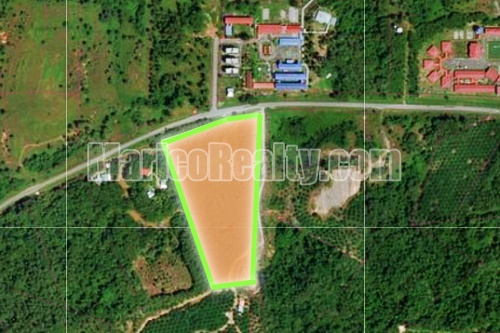 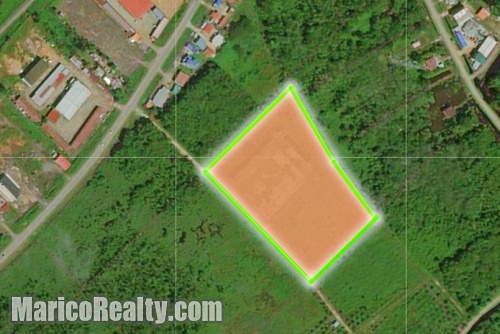 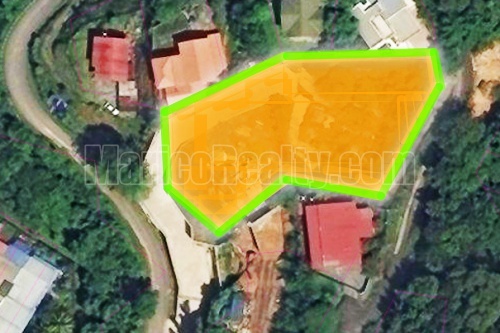 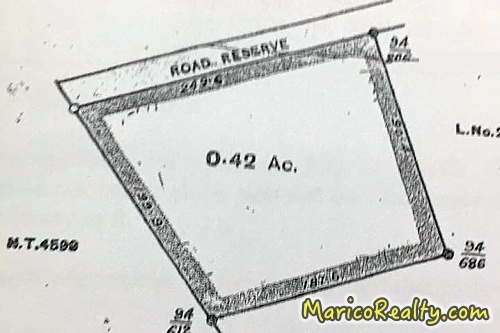 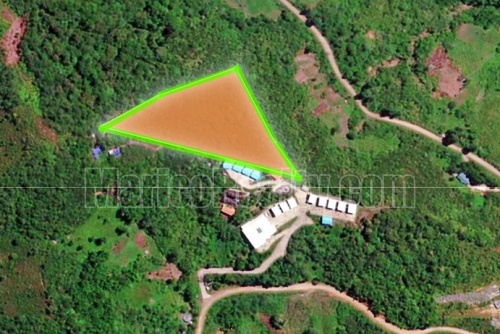 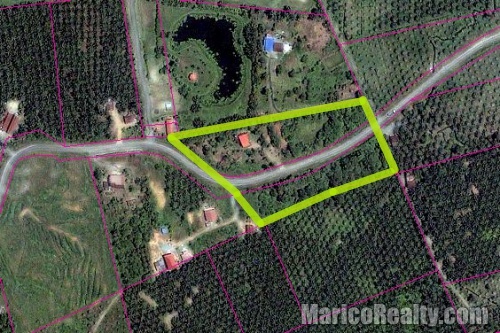 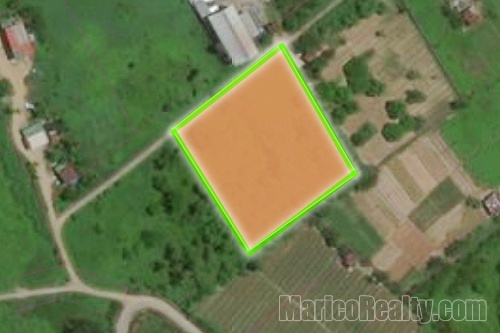 Other Info: bungalow lot, leasehold 999 years, hill top land with sea view, altitude ~108 ft.
Other Info: Orchard land planted with Durian, Langsat, Mangosteen etc. 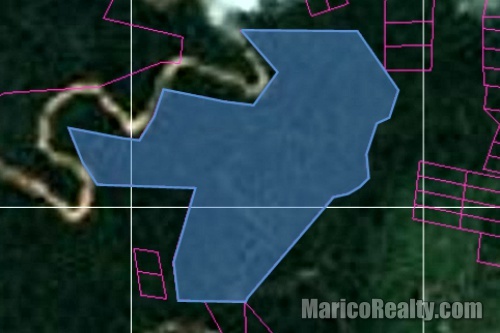 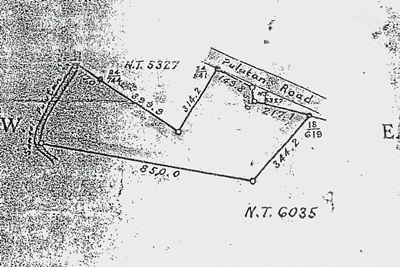 ~18 km from Papar, with ready access road.